I think most of my girl friends have now been sucked into the black hole that is Pinterest, and inevitably, we start socializing on each other’s boards. 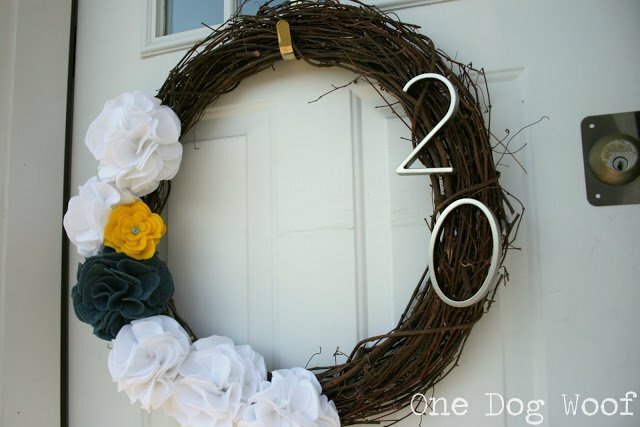 Lara pinned this picture of a wreath with door numbers. One of my other friends, Kristal, commented that this could be a good craft day project. 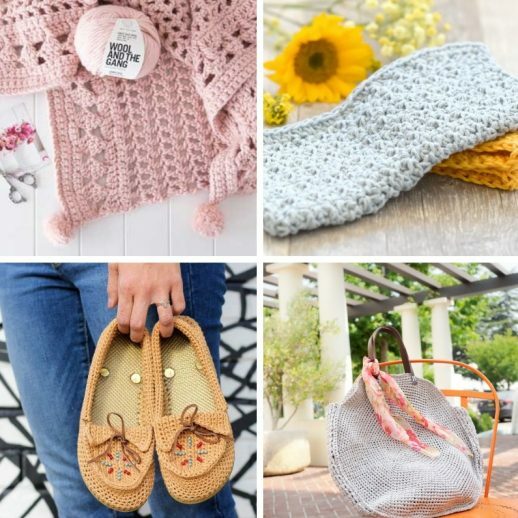 The craft day never happened – does it ever? 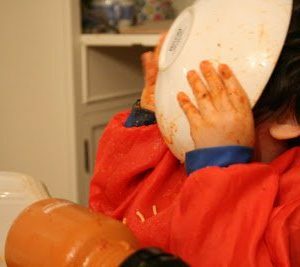 How does one get together with one’s girl friends, without kids or husbands, for several hours during the day, to do nothing but eat, drink and make stuff? 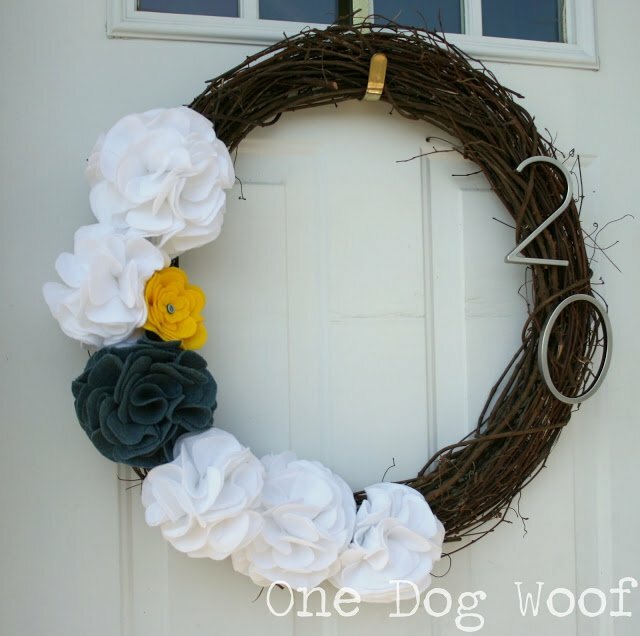 Anywho, even though the craft day didn’t happen, the wreath turned into my House Number Door Wreath! 3. realize that cutting about 60+ of these felt flowers is great lap activity to do while watching Hunt for Red October during J’s nap! We also used real metal door numbers from Home Depot, since Michaels was conveniently out of the number 2 and the number 0. Of course, right? 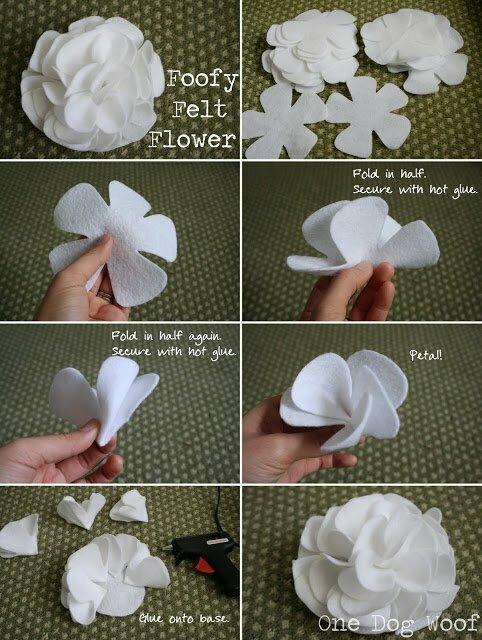 Here’s a short picture tutorial for the big floofy white and blue flowers. 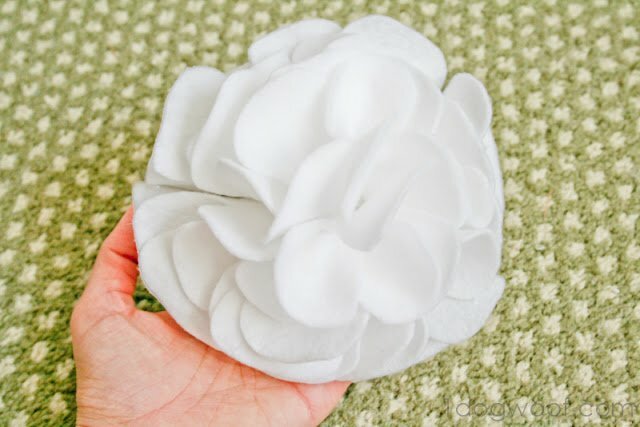 I followed this tutorial for the yellow flower. There’s really not a whole lot more I can say about this. I hot glued all the flower pieces onto the twig wreath, and the numbers were just inserted into the twig tangle using the screws that came with them. It didn’t take a lot of time (other than cutting out felt pieces and blowing through a handful of bandaids for my thumb), and was super simple to make. 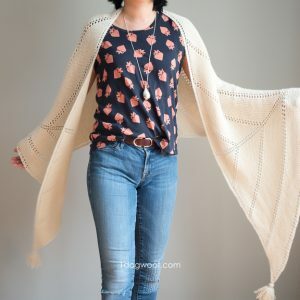 I think the flowers and the bright colors really make this a perfectly FUN and PRACTICAL spring project! The colors are perfect and the flowers are adorable! The metal numbers are so unique! Love, love, love it! I love it! Excellent foofy flowers and the metal numbers are the perfect touch of modern! I love this design. I saw your eggs on It’s Overflowing. I am taking part in the Easter Egg Hunt too, in eager anticipation of seeing my egg design appear. I’ve really enjoyed reading your blog, so am following via GFC. Would love it if you wanted to visit sometime. Fellow participant and visiting from the Easter Egg Hunt! I love how your eggs turned out and the colors! 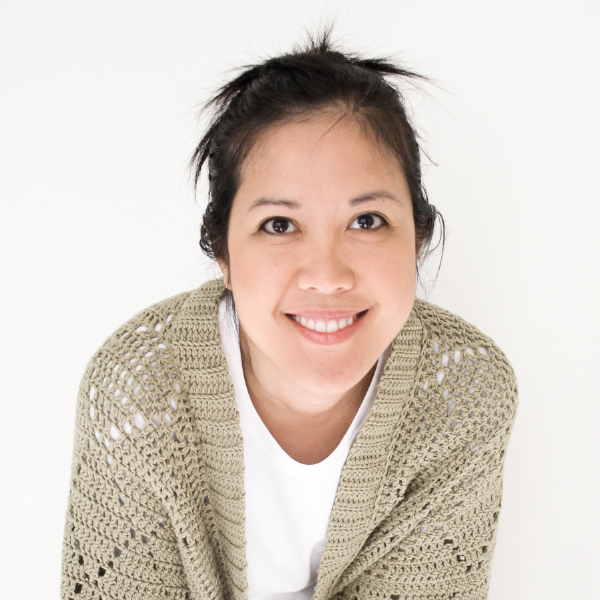 New follower, cute blog! Stopping by as a fellow Egg Hunt contributor. 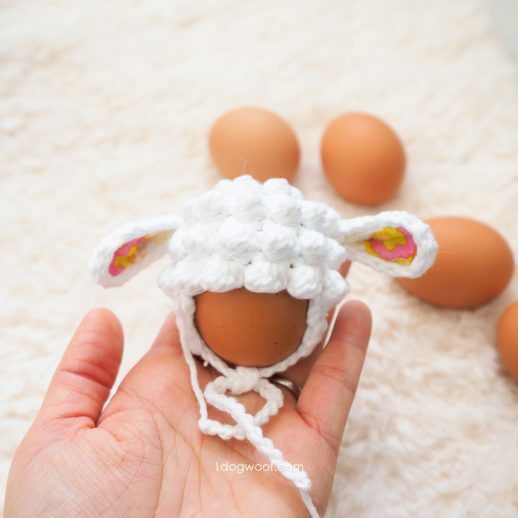 Loved your egg tutorial and the foofy felt flower tutorial as well. YAY! Hope you’re having a lovely day! What a great idea! 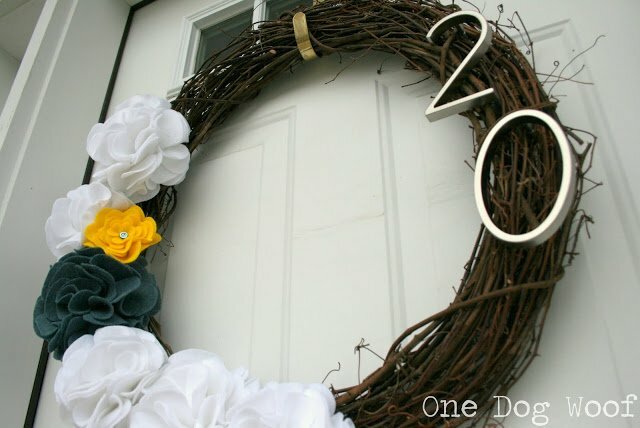 I would have never thought to use my wreath as an house number display! So cute! Love the flowers and it looks great with the numbers! Love it!! Pretty! Love the foofy flowers! I would love for you to stop by my Creative Inspirations party to link it up! I would love to have you there! How cute! I love the numbers and the one yellow flower just adds the right tough. Cute! Stopping by from Simply Klassic Sunday. I love this! What a great idea, and yours looks amazing. The metal numbers contrast really well with the felt and the branches. I kind of want to make this right now! The blister on your thumb knuckle was definitely worth it because your wreath is beautiful! I think my favourite part is the metal house numbers. If they had been done with something else I don’t think it would have had the same overall effect. So pretty! Thanks for the tutorial. I love the colors and that you added the numbers too! Beautiful! 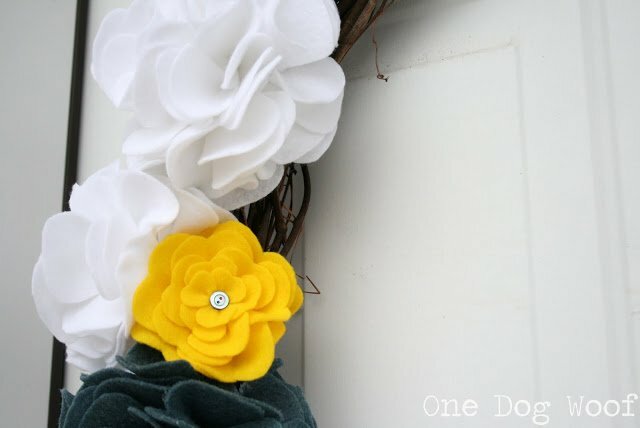 I especially love that yellow flower – the button center is adorable and the color really makes it pop. I love the addition of the #’s! I love it! Thanks for the flower tutorial too! 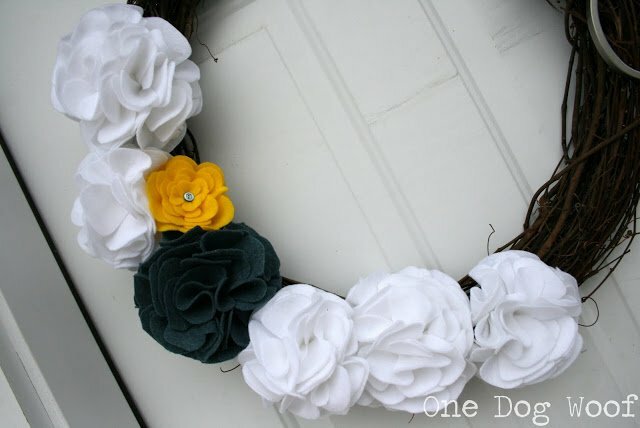 Fantastic wreath! I love the gray and yellow together! Love the flowers!! So pretty. Did you cut the pattern for the petals yourself ? Hmm, I think I had a pattern that I printed out but I can’t remember for sure and where I got it from. So sorry! I’m so glad you could use it for your own crafting! Yay!! 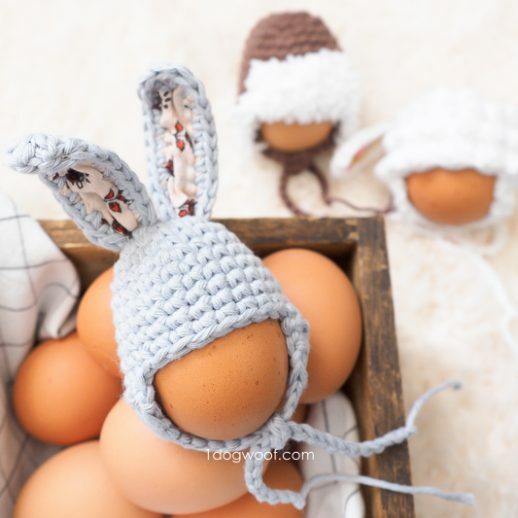 I love this and would like to make it for a house warming gift. Do you have a pattern for the flower? I’m not real crafty.